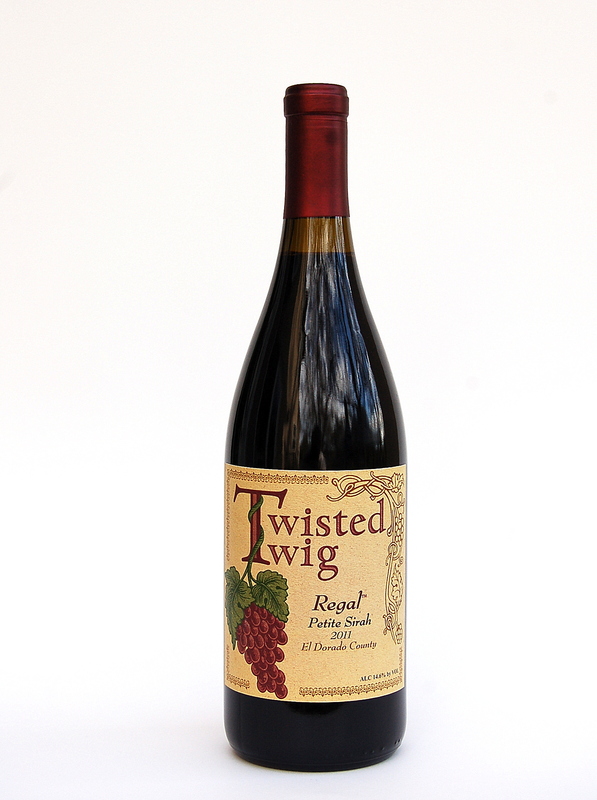 Regal ™ is defined as suitable for a king or queen and the name chosen for our Petite Sirah that is suitable for your royal pallet. This is a fine representation of the Petite Sirah varietal producing a spicy, plummy with bold tannins and balanced acids that celebrates the grape. Barrel aged in neutral oak with French Oak staves to control the quality and the oak character of the wine. This wine is worth the price, ten times over! I have toured Napa, Sonoma, Italy and beyond. Nice work Chuck!! This is a fine representation of the Petite Sirah varietal producing a spicy, plummy tannic wine with balanced acids that celebrates the grape. Barrel aged in neutral oak with French Oak staves to control the quality and the oak character of the wine. Petite Sirah, also known as the Durif grape in Israel and the US is a cross pollination of the Syrah Vine & Peloursin Vine. 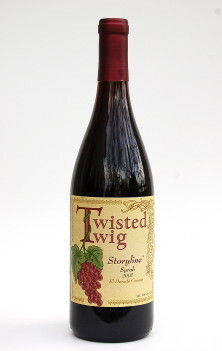 Our Petite Sirah is 100% from the El Dorado County AVA grown at an altitude of approximately 1800 ft. The hot days and cold nights in the foothills on the western slope of the Sierra Nevada Mountain range create the perfect conditions for growing robust reds. The well drained decomposed granite soils are rich providing an excellent growing environment for the Petite Sirah. The fresh spring runoff provides crystal clear clean water for the grapes. Our typical wine making style is to produce wine from a single leaf, single vineyard, and single vintage. We pride ourselves in taking a long time to develop relationships with our growers and vineyard managers and pick the fruit when it is at its peak. We taste the fruit during the pre-harvest period every few days to insure the ripeness, sugar and acid balance and robust flavors of that particular varietal. Our objective is to allow the consumer to experience as pure as possible, the flavors and fragrances of a particular varietal as possible. Only 170 cases produced of this fine wine. 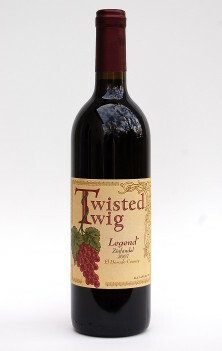 Our historical perspective and bias for the Twisted Twig™ brand is to continue this wine making tradition and process. During fermentation we selected specific yeast to enhance the flavor profile and we aged in American Oak to give a long, soft round finish very well balanced tannins and acids. 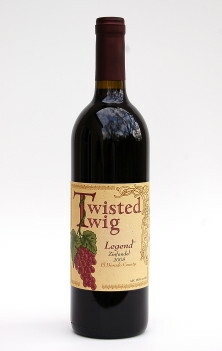 This wine pairs very nicely with Beef or Pork Tenderloin, roasted, grilled or barbequed. The big tannins in the wine pair well with the boldness and fattiness in the meats. The sweetness in a roasted Lamb Shank matches the spiciness and fruit in the wine. Marinate Venison in the wine prior to preparation and then use the juices to create a sauce, and then pair a glass of Regal™ Petite Sirah with the meal for a wild experience.